Canturi Eternal Mini Bangle with ruby in 18ct yellow gold. Also available in 18ct white or pink gold. 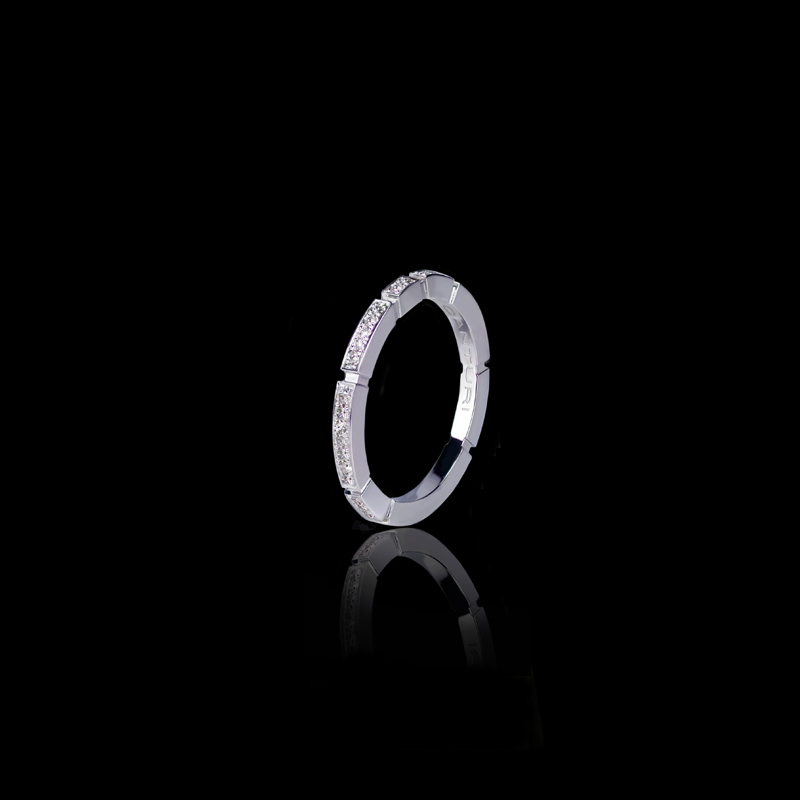 Canturi Regina halo diamond ring with Oval cut diamond in 18ct white gold, also available in yellow gold or pink gold.